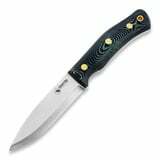 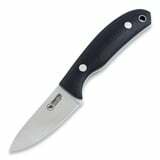 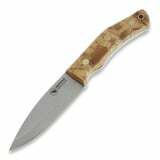 Are you looking for a fixed blade knife? 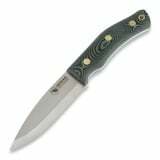 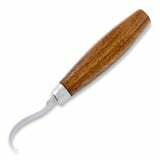 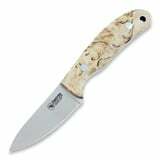 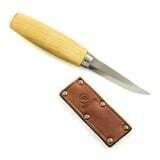 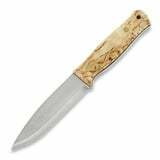 From Finnish Puukko knives to Scottish knives, from EDC knives to hunting and tactical knives, just pick a category and you will find what you need. 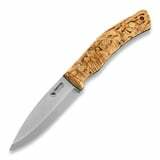 You can also shop for knives by your favorite knife makers, such as Böker, Fox Cutlery, Cold Steel, Fällkniven and many others.